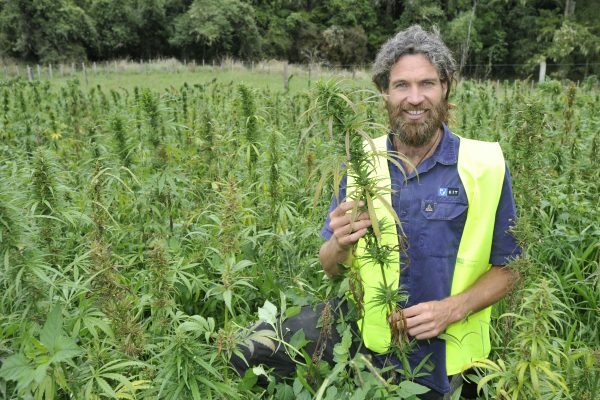 Panapa Ehau, Managing Director of Hikurangi Cannabis Company, Ruatoria. 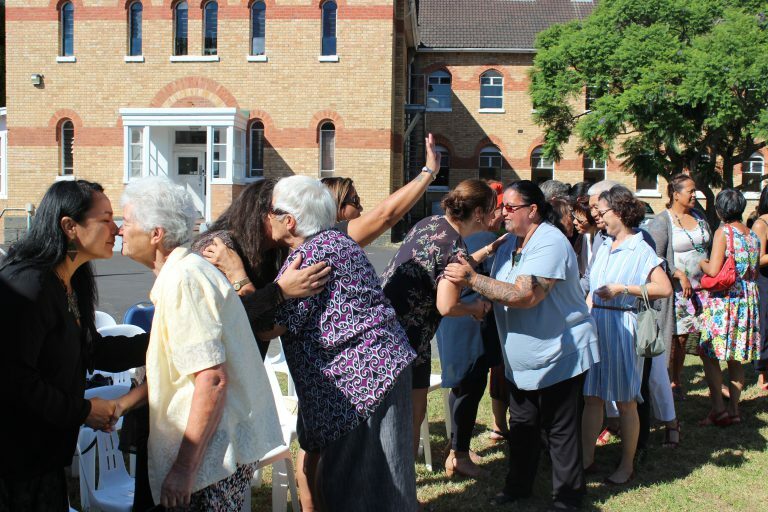 Photo: Gisborne Herald. Since joining Unitec as Head of Practice Pathway in Engineering and Applied Technology in 2017, Melanie Ooi has been on fire. An expert in measurement with a focus on working with uncertainty in electrical and electronic engineering and computational intelligence, Ooi was winner of Unitec’s Dean’s Award for Research Excellence in 2018. She also won the 2017 Mike Sargeant Career Achievement Award from The Institution of Engineering and Technology in the UK. Her new role has involved switching from a manufacturing context for her research to agricultural applications, and refocussing on industries more relevant to the local research environment and economy. Dealing with uncertainty and limited-scale samples is directly applicable to the work of producers in Aotearoa New Zealand, and she has jumped in boots and all to this field of research. Recently, she has been leading an exciting new project with the Hikurangi Cannabis Company of the Hikurangi Group to increase volumetric and active component yields in medical cannabis production. 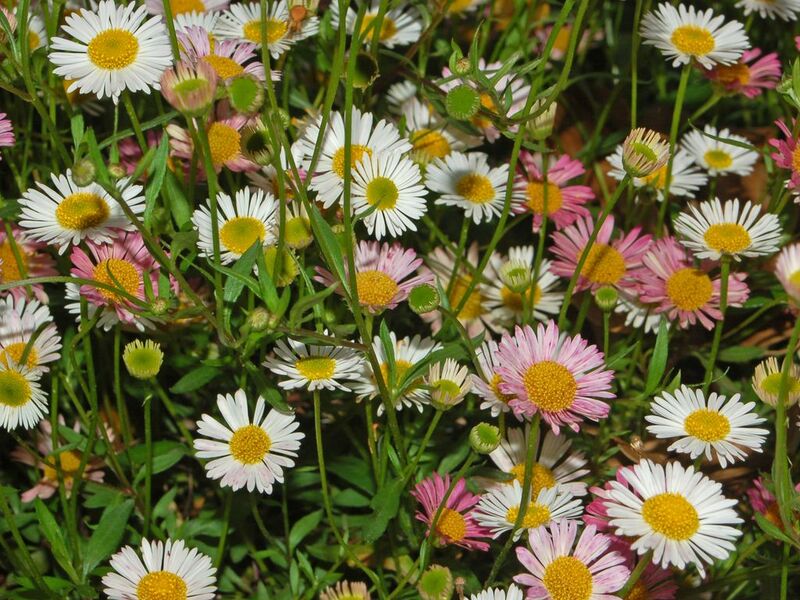 Ooi has also been working with the Unitec’s Applied Molecular Solutions team who have developed the ability to rapidly identify organisms from small samples of plant material with cutting-edge molecular tools and genetic data. As a team, they built on strengths that Unitec has in Engineering and Applied Technology in photogrammetry and sensor fusion technology. This can be used to 3D scan plants and measure spectral characteristics along with monitoring of various environmental factors such as temperature, humidity, photosynthetic active radiation. The data collected from these systems will be processed by our experts from Computing and Information Technology. They are skilled in Big Data (including data and image analytics), pattern recognition and machine learning to describe the different stages of plant growth against the measured environmental data. The team has also been working on projects to measure environmental parameters, including the development of an intelligent LED light-based weeds detection system for farming and pasture environments in collaboration with two universities and a Crown Research Institute. Her research orientation is consistently applied rather than theoretical – she is adamant that solutions need to have real-world application. The goal in the current research is to minimise herbicide intervention by being able to characterise weed presence despite high variability. Her emphasis is on real pasture, real weeds, and the real needs of business, community and environment. As this research develops, Ooi is determined that Unitec involve students in the work so that they gain real-world research and industry experience. She is committed to fostering the next generation of engineers to contribute to our developing workplaces and economy – and to solve the world’s problems bit by bit. Blazing trails for a new generation of female engineers in what has traditionally been a male-dominated area of work, Ooi maintains that it is a win-win to involve students in research projects. It is a Unitec strength, she says, that students are connected with industry partners, and she is excited to oversee the development of this connected ecosystem over the coming years. 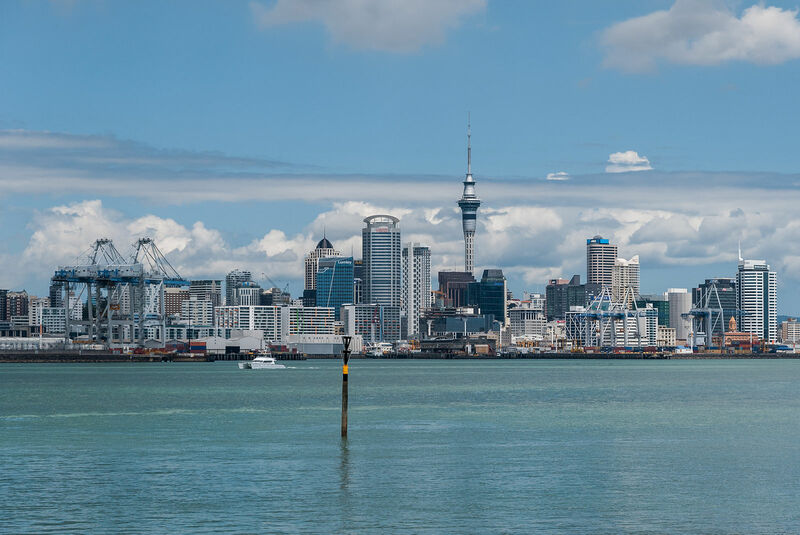 2019 is bringing new challenges and successes: Ooi is on the is on the organising committee of the prestigious IEEE International Instrumentation and Measurement Technology Conference being held in Auckland in May at which she will also be delivering a paper. The IEEE (Institute of Electrical and Electronics Engineers) is the largest technical professional association in the world with some half a million registered members, and Ooi is Senior Member and an Administrative Committee Member of the IEEE Instrumentation & Measurement Society (I&MS). She also has a regular column in the IEEE Instrumentation and Measurement Technology Magazine. 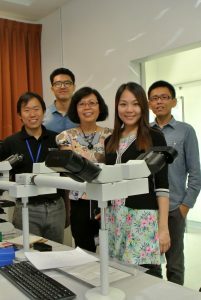 Photo (above): Melanie Ooi (second from right) and colleagues in Malaysia.